Why can't I find any information regarding Surveys? "ACTION REQUIRED: Upgrade to TLS 1.1 or higher for S1 or Mobile SDK" - what does this mean for my TaroWorks Users? What devices should we purchase? 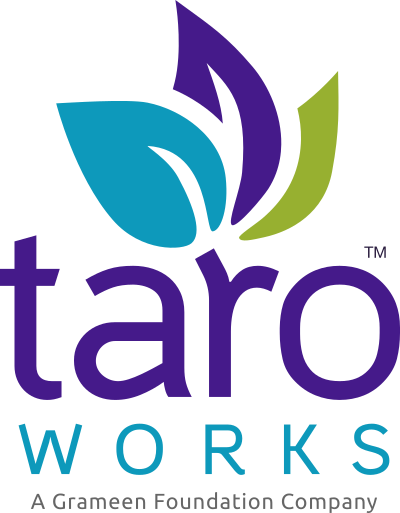 How do I Uninstall TaroWorks from mobile device? What are the maximum number of records that can be synced by TaroWorks? How do I clear my local TaroWorks app data? Can I automate Public Group membership based on a field on the user record? What Android devices does TaroWorks test with? How much RAM does TaroWorks need to run? TaroWorks is designed to perform efficiently. The base RAM requirement is for running a typical 80-100 questions form without photos/signatures are low in the range of 50-100MB. We recommend devices with at least 300MB of RAM free after a clean boot. To see the exact RAM consumption, check the settings of the Android Device or use a third-party RAM monitoring app. UPDATE: From TaroWorks 4.8 we recommend devices with a minimum of 1GB RAM. How do I Record Logs on my Device for Troubleshooting?